Sometimes when two people click so well everything else around them just seems to go well too! That's exactly what happened one fall Satuday in Atlanta for Justine and Brian's wedding. 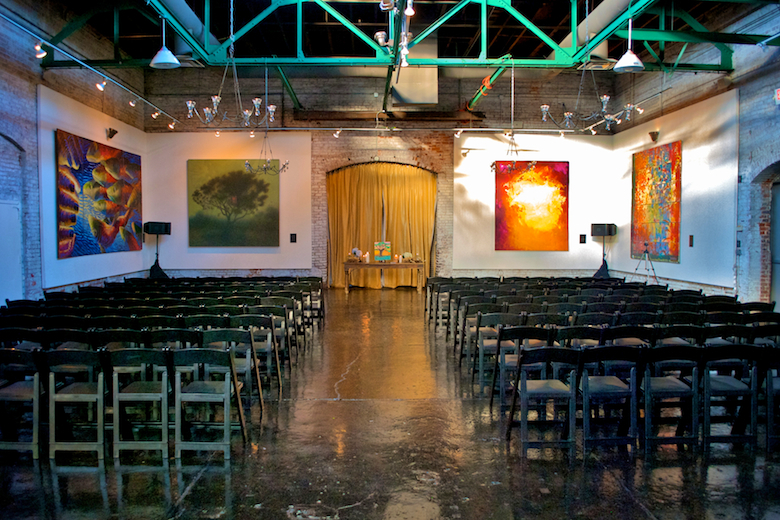 The entire event took place at King Plow Art Center located on the west midtown side of the city.